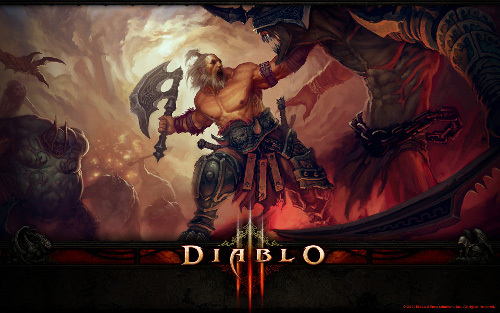 Thread: Patch 1.04 Diablo 3! Diablo 3 is having some exciting changes being brought to it in Patch 1.04. They are addressing issues like class balance, magic find, and difficulty towards the long inferno grind. They are completely removing averaging magic find from the game, which was a great start to patching up the grind and making it more enjoyable for larger parties. Reducing health multipliers and just making it a flat 75% increase of health. Enrage timers and health resets are also being thrown out. Adding new affixes to weapons to make them better. Paragon System - The Paragon System is like an additional 100 levels to obtain on any of your level 60 characters. Every level gives you additional core stats, a cool portrait banner, and 3% magic find and gold find per level. With this change they have increased the MF and GF caps to 300%. This system basically allows you to swap out more and more of your magic find set to kill mobs faster. 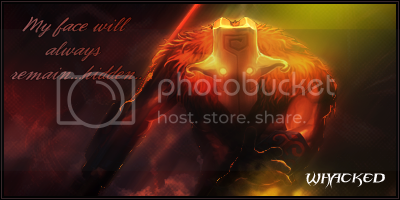 Nephalem Valor also adds 15% increased experience gain towards your Paragon levels. Class balancing - All of the classes are being tweaked, for the better this patch. They have heard our cries and have decided to help us out. Overall these changes feel pretty great. Hopefully they will increase activity and we can get back into the swing of things. Still waiting for the PvP patch.